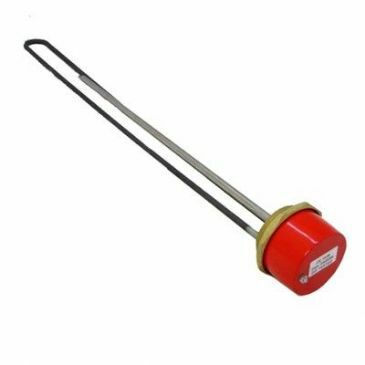 Immersion Heater 230V C/W stat. Coil length 27cm, 1kw. 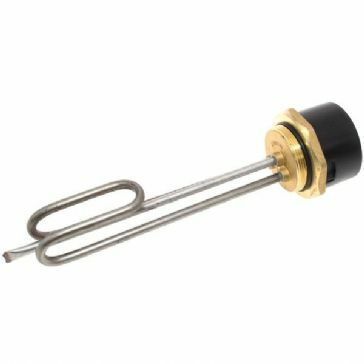 Immersion Heater 240V C/W twin stat. Coil length 27cm, 2kw. Immersion Heater Surejust. Coil length 69cm, 1kw.